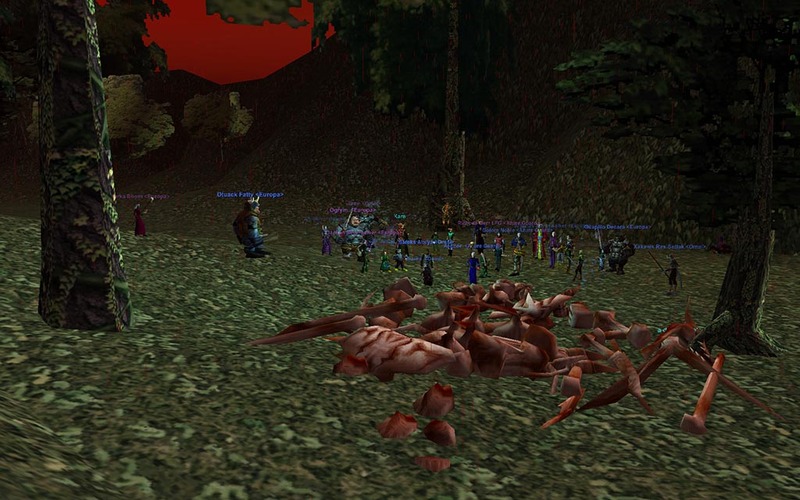 Grats CSG on a morning Talendor kill! Gratz on really crappy drops that made us wonder why we bothered! BUT DRAGONS MUST DIE! Link to topic: Good Morning Talendor! Down to the super duper early morning crew. Grats Neuf on a CoF! Link to topic: Naggy down! We're getting ready for Winter, and still killing lots o dragons. Draco and Trak down! Link to topic: Winter is coming! 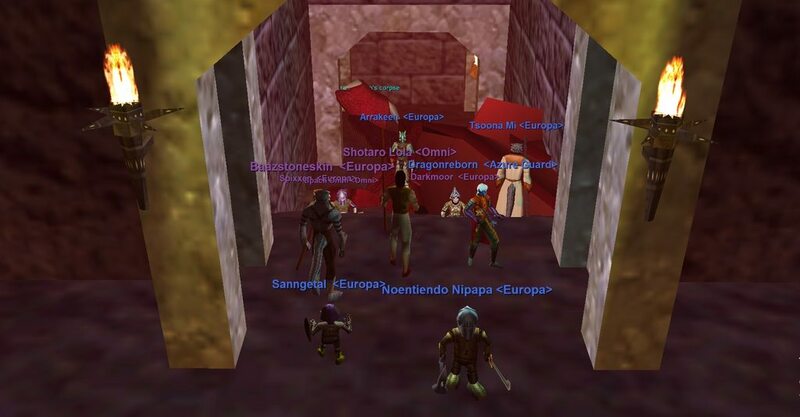 Omni and several other guilds are hosting an Open Vox Raid on July 28! Come join us to kill a classic dragon before Velious hits. Just think, you could be in this picture! Link to topic: Open Vox Raid!